Towers of empty ruby red beer cans await being filled and chilled at Highland Brewing. When they are released on September 16, Gaelic Ale will go outdoors in a big way. Brewed and bottled since 1994, 12-ounce cans will be available in all areas where Highland is sold. 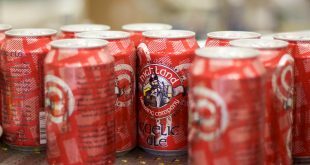 Gaelic Ale has long been the top-selling native beer in North Carolina. The addition of cans makes the beer more welcome outdoors, which is often where Highland staff are found. 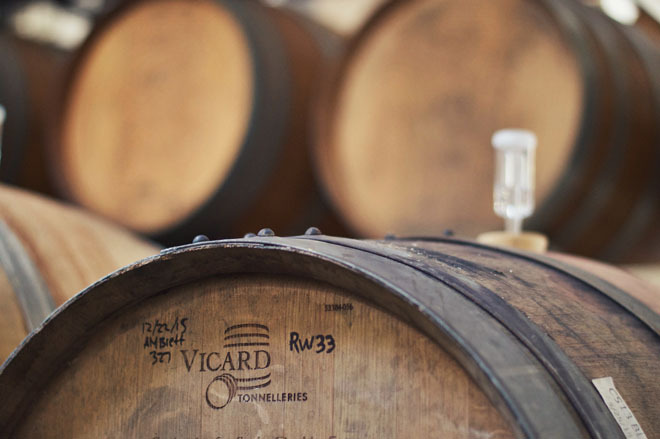 Wicked Weed Brewing has announced their expansion into the Washington DC and Northern Virginia markets beginning on Monday, September 12th. 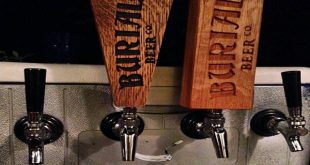 The Asheville, North Carolina based brewery will be launching their beers in these regions by hosting numerous tap takeovers and events in the areas. 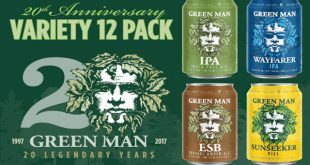 Nearing its 20th anniversary, Green Man brewery has evolved quite a bit from its humble beginnings as the first brewery in the “brewery district” of Asheville, the South Slope. Most recently its growth is marked by the opening of the Greenmansion in March and its first cans out in the market this Summer. The latest development is a 20th Anniversary Variety Pack of cans that will be hitting all 5 states in Green Man’s distribution footprint this Fall. 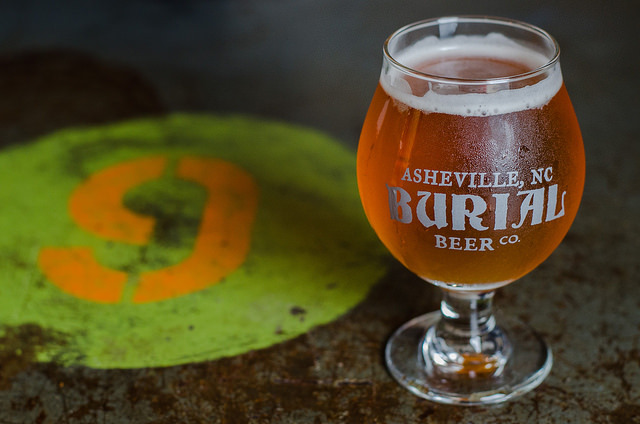 In early January 2016, Burial Beer Co. announced their plans for second brewery also located in Asheville, NC in addition to plans for a new side project. 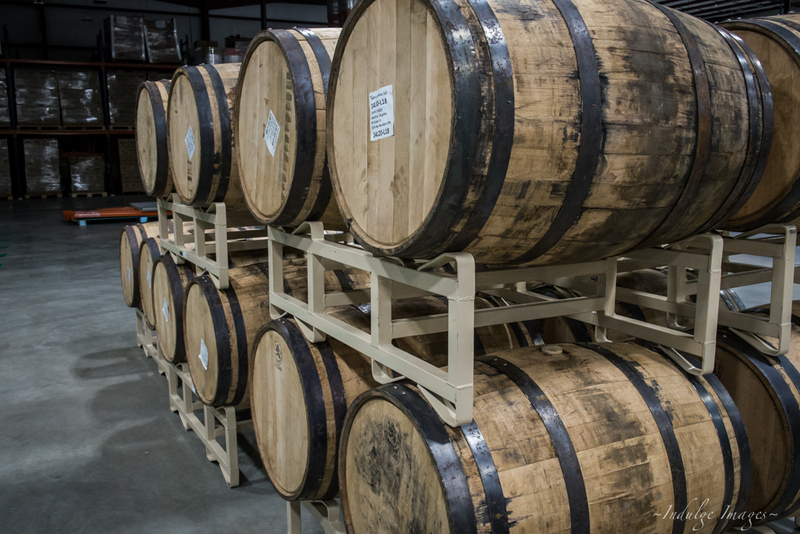 The brewery, which opened in 2013 with a one-barrel system, quickly outgrew the home-brew size brewery into a ten-barrel operation. 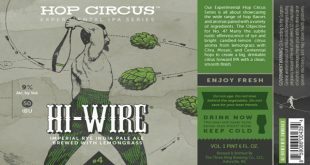 Now, after operating for just over three years, the brewery will expand distribution to South Carolina, a move that follows closely on the heels of their announcement to expand into Georgia. 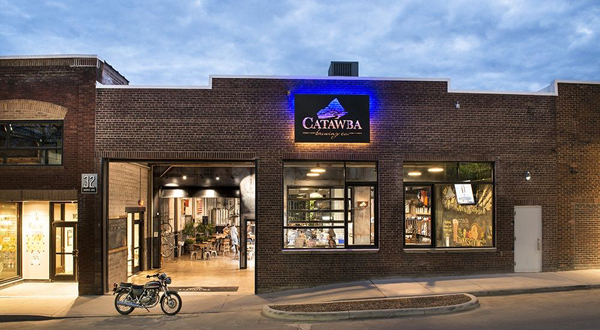 Catawba Brewing Company is pleased to announce the release of their English Mild nitro brew. This first beer to get the nitro treatment is a small batch, brewed on location at the South Slope tasting room. Following the English Mild is the Liquidlogic Fest Bier, a small batch collaboration with local kayak manufacturer. 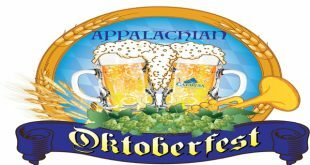 Available only at any Catawba Brewing location.